Michael Phelps is keeping busy. The 23-time Olympic gold medalist opened up to Us Weekly about his son’s personality, expecting baby No. 2, and his past battle with depression. As previously reported, the retired swimmer has been open about his struggles in the past. “When I went into depression, I went into the darkest part of my life by far and I didn’t want to be alive. Hopefully, we can lower the suicide rate and continue to open up and probably get people to talk about the mental health disorders that they’re going through and to communicate more,” he says of his battle with depression. 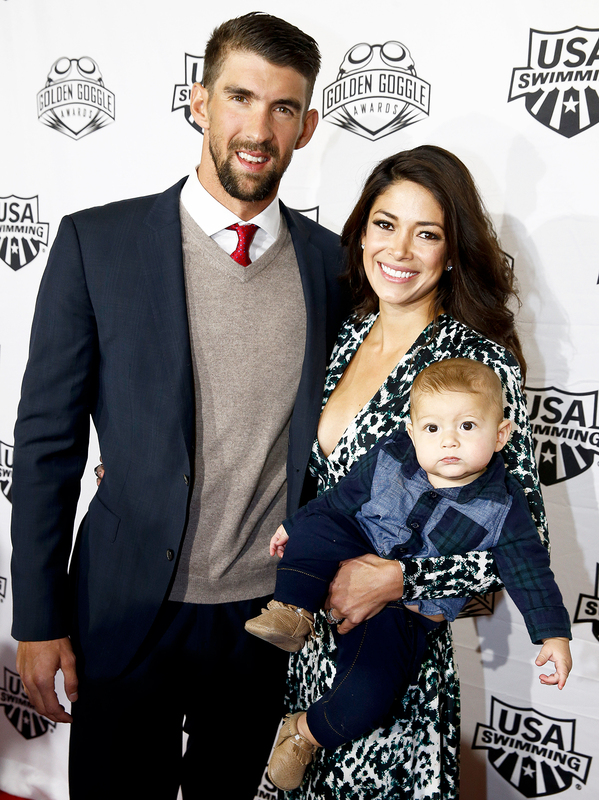 Phelps shares Boomer with wife Nicole Johnson, whom he secretly married in June 2016 after dating on and off for eight years. Lil mans going to be a Big Brother!! !